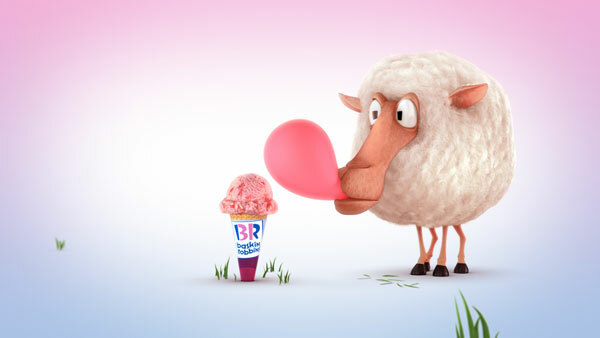 Animation studio Nathan Love has continued its successful collaboration with advertising agency 22squared, bringing two new animated broadcast spots to life for Baskin-Robbins’ U.S. summer advertising campaign. 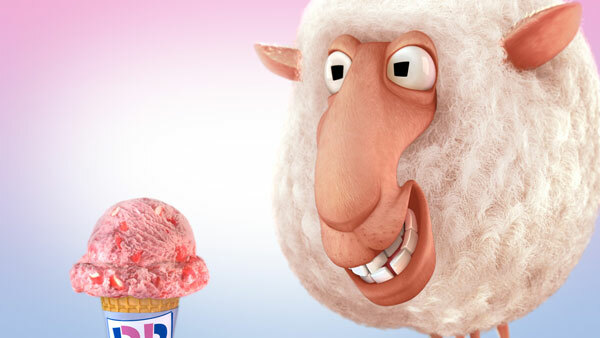 For August, the campaign welcomed two new characters: Barry Baaa, a long-faced sheep that loves blowing bubbles with Baskin-Robbins’ August Flavor of the Month, Pink Bubblegum ice cream, and Olive Ostrich, a playful bird who is ecstatic about Baskin-Robbins’ birthday cakes. 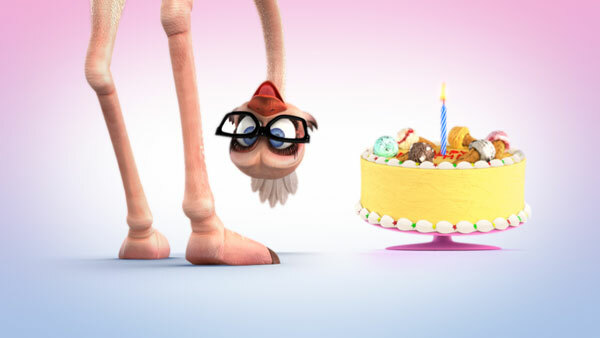 For each character, Nathan Love’s art department created genuinely unique looks and personalities, and the animators added the life and soul. 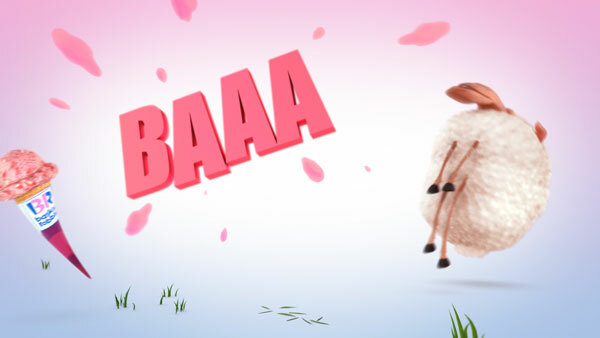 “Pink Bubblegum” debuted widely on U.S. television and cable media outlets on August 3; on August 8, it was declared the top ad for all demographics for the first week of August by Ace Metrix television advertising analytics. 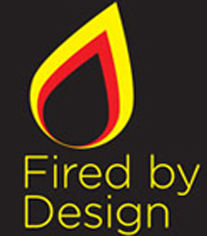 © 2010 – 2011, Michael Burns. All rights reserved.